Sen. Lindsey Graham (R-S.C.) was one of the key lawmakers to explicitly defend Brett Kavanaugh in Thursday’s hearings before the Senate Judiciary Committee, and he is standing by his comments. 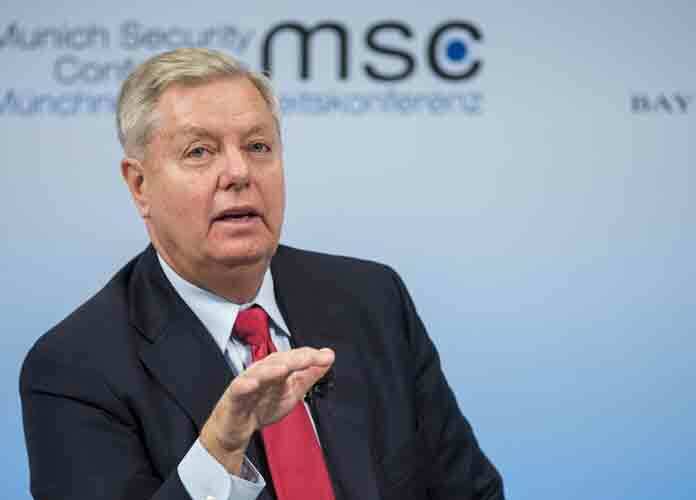 “I know I’m a single white male from South Carolina, and I’m told I should shut up, but I will not shut up, if that’s ok. Because I got here the same way anyone else did, ” said Graham before going on a long tirade. Despite these controversial remarks, several people praised Graham, including White House Press Secretary Sarah Huckabee Sanders. Several people quickly jumped on Twitter to slam the South Carolina senator for his tantrum. No @LindseyGrahamSC , your despicable behavior and comments send a msg to all sexual assault victims that they should just shut up & stay silent b/c u won’t believe them anyway if it’s not politically convenient. Kavanaugh has been accused of sexual misconduct by four women, including Ford. Trump had previously slammed two of the judge’s accusers.